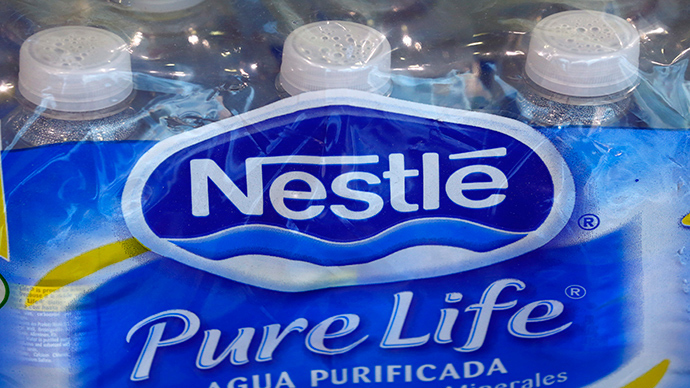 Nestle is under scrutiny by California legislators for selling water from the drought-stricken state. The company has been bottling and selling water taken from the San Bernardino Forest without proper permits. Following a 20-month investigation, California’s State Water Resources Control Board issued a report suggesting Nestle cease taking water from Strawberry Creek in San Bernardino County. 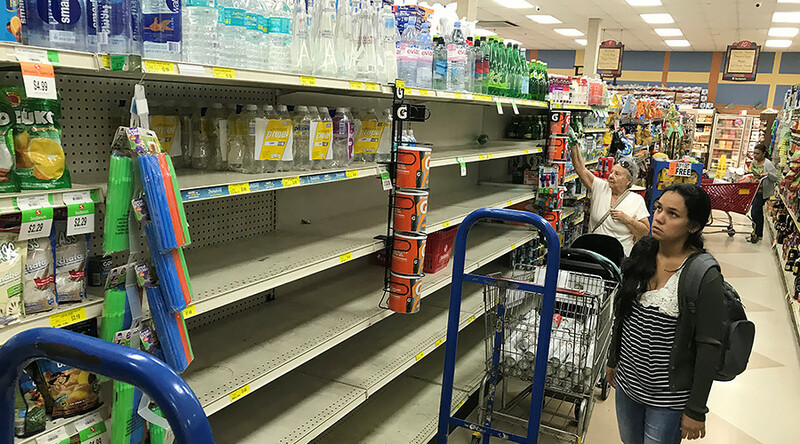 “While Nestlé may be able to claim a valid basis of right to some water in Strawberry Creek, a significant portion of the water currently diverted by Nestlé appears to be diverted without a valid basis of right,” states the report, published last week. 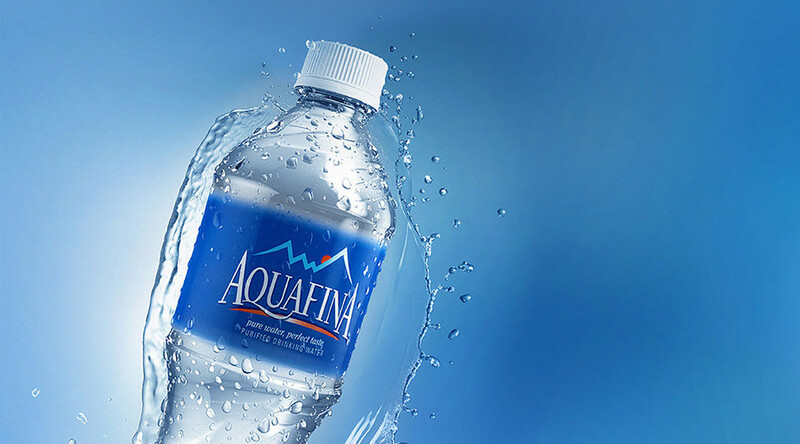 The investigation was prompted by complaints from locals that Nestle was taking water from the San Bernardino Forest, selling it under its Arrowhead brand, and deceiving the public about the amounts it was using. 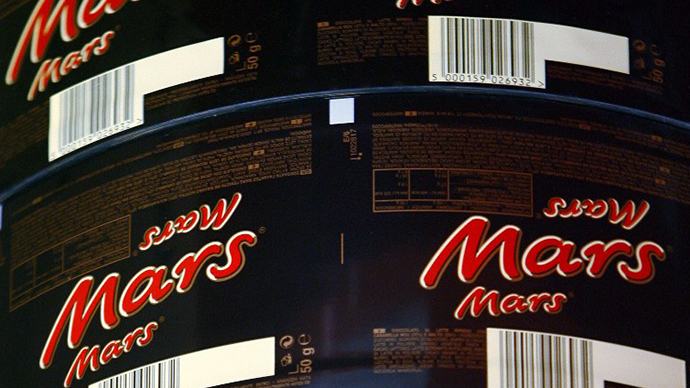 The investigation found that Nestle is extracting seven times the amount it is entitled to. Nestle gathers water from a diversion facility at the headwaters Strawberry Creek and pays the federal government $524 per year for the permit. Beginning in 1930, Nestle and its predecessors obtained special use permits from the Forest Service, the most recent of which expired in 1988. The company has been given 60 days to issue an interim compliance plan. 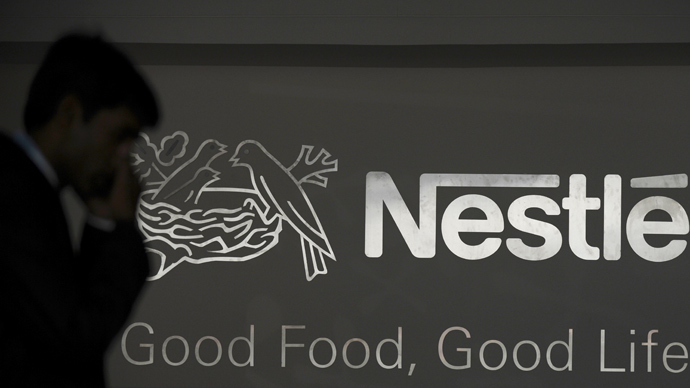 “We will continue to operate lawfully according to these existing rights and will comply fully with the California law,” a spokesman for Nestle said in response to the report. The investigation was partly driven by the fact that, from 2011 to 2015, California was under a severe drought. A massive snowpack ended the drought in 2017, filling reservoirs and wells. Much of Southern California is still considered “abnormally dry” and portions of it are under a “moderate drought,”according to the National Drought Mitigation Center. 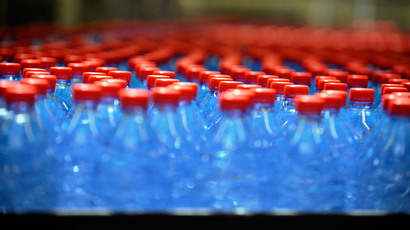 In 2016, Nestle secured the rights to purchase the groundwater in Fryeburg, Maine for up to 45 years, after several years of litigation that revealed local politicians and authorities' links to the company. Local activists complained that the ruling damaged the town's water sustainability.